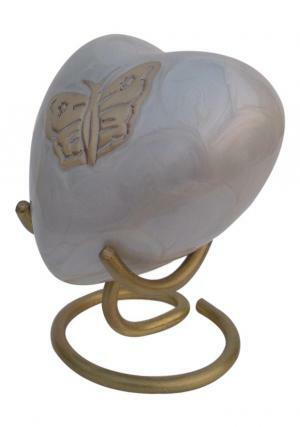 Heart Pearl white keepsake cremation urn is a decorative ashes urn made of high quality brass metal and engraved in pearl white. The pearl finish on the urn makes it delight with brass engraved gold printed butterfly designed by skilled professional and engravings are part of handmade artisan skills. 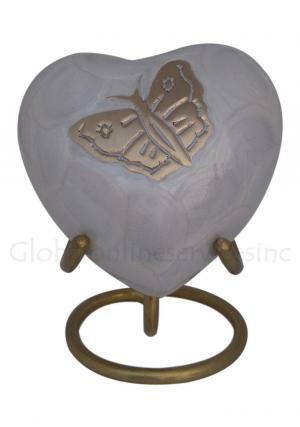 The beautiful pearl white butterfly heart keepsake urn will define the artwork and this could be the one you are eager for storing ashes of the cremated ones for a long time as the memories stand with family or friends for long. 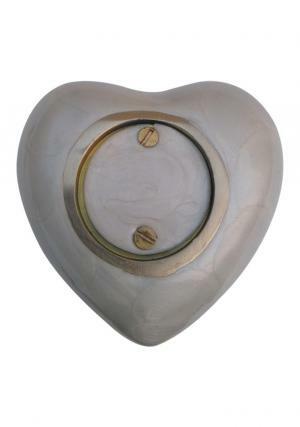 The heart engraved pearl white urn has a double screw threaded lid to cover the vacuum opening of heart keepsake urn through which ashes of the loved truthful are preserved. 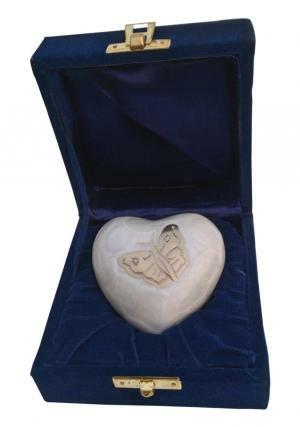 The vacuum space in heart keepsake pearl urn for cremation ashes is broadened with an approximate space of 5 cubic inch of ashes and urn weighs 0.24 kg empty. 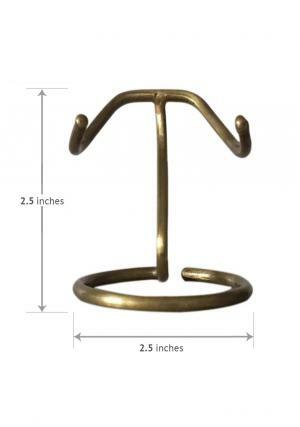 The dimensions of the memorial ashes heart keepsake pearl urn are 3.34 inch in length, 1.77 inch width and 3.14 inch in height. 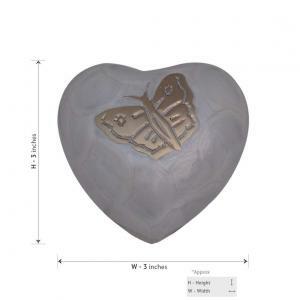 Perfectly fits to decorate small token amount of loved ones ashes in a small keepsake heart urn.